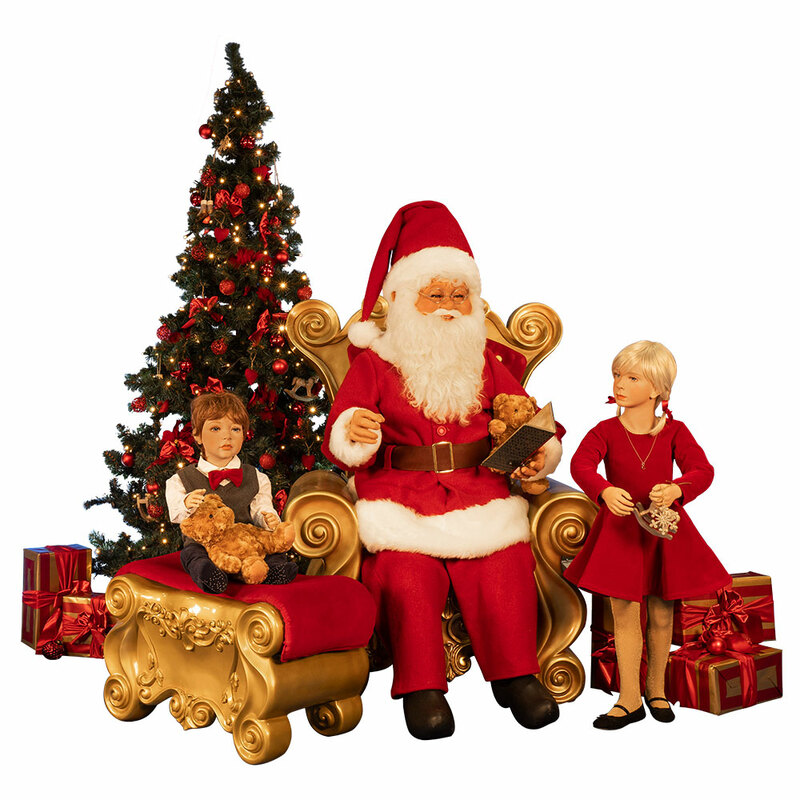 Who does not love Santa Claus? 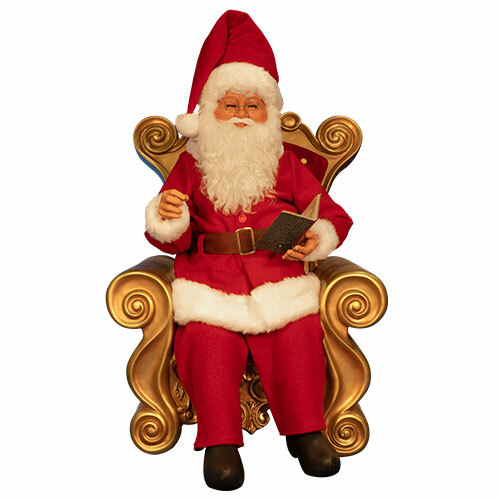 This Santa Claus is reading a story for all who want to hear it. 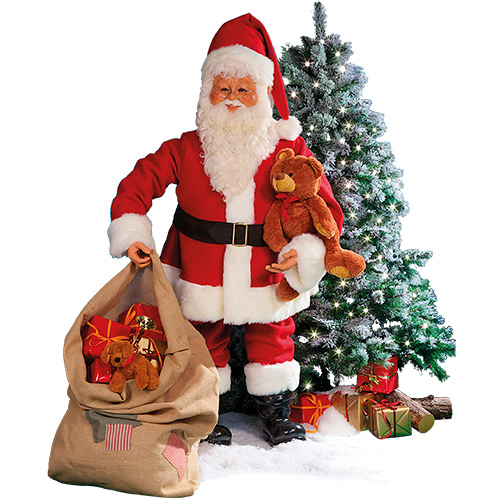 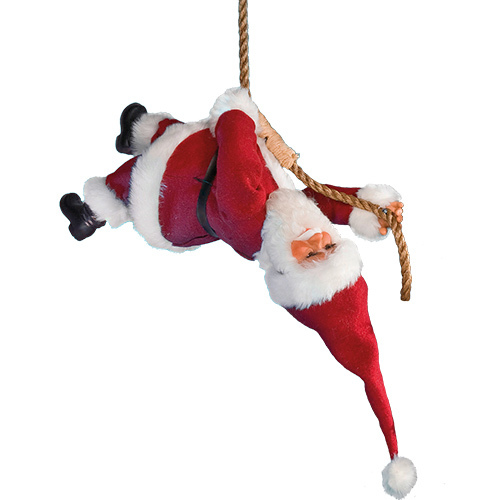 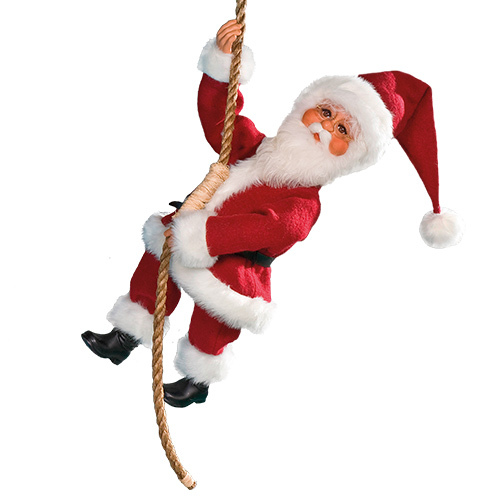 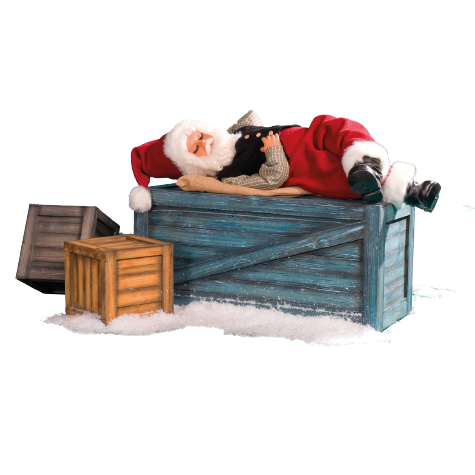 The Santa Claus has programmed movements of head and both arms and comes with built-in loudspeaker and synchronised mouth movements.